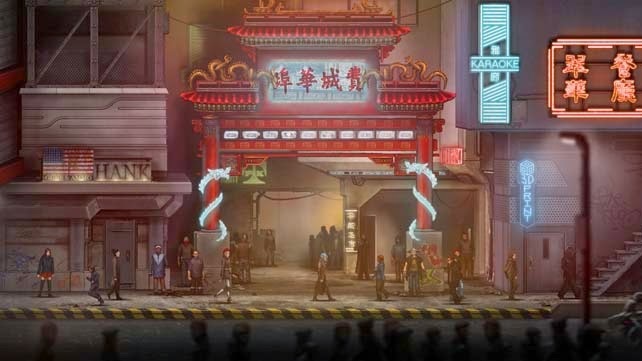 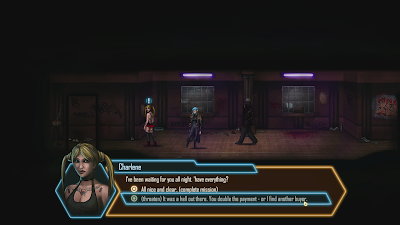 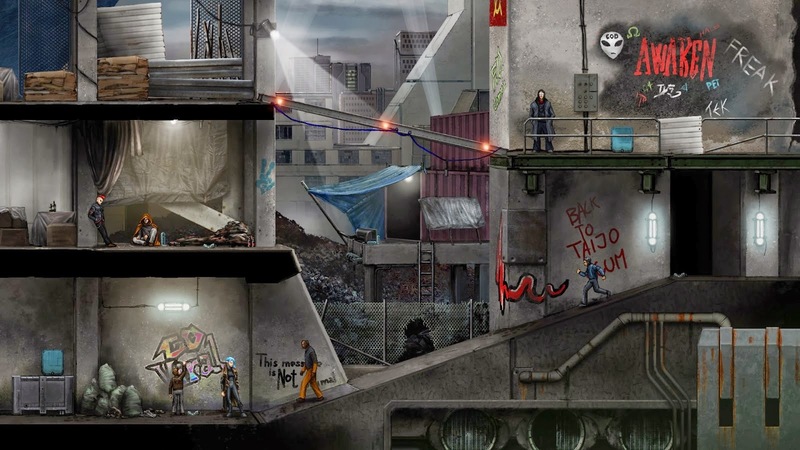 Looks like they've hit the nail on the head in terms of cyberpunk and sci-fi style, and I know I'm looking forward to giving it a go (in twelve days - can't let anything get in the way of finishing Technobabylon at the moment. 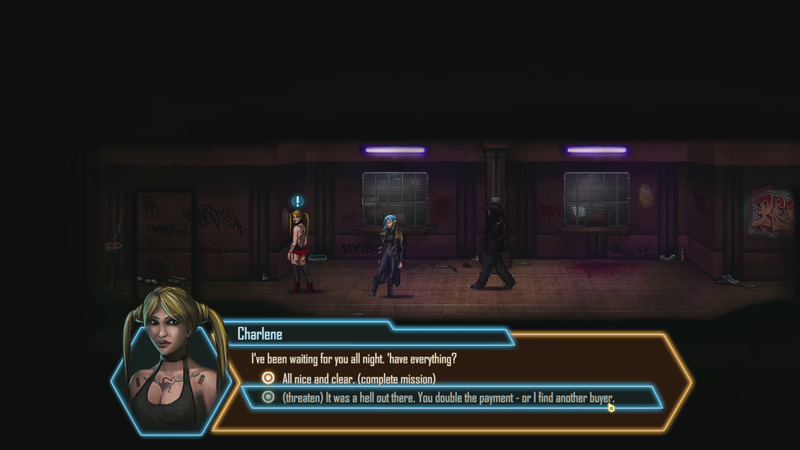 So, if you're jonesing for this kind of game until we're done, take a look at Dex! 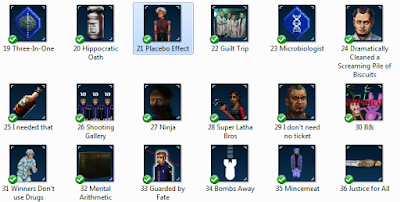 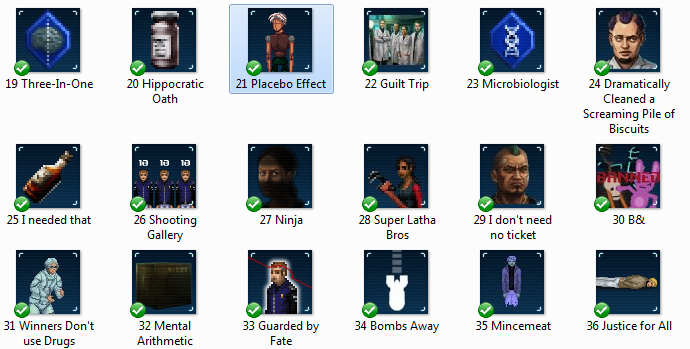 Speaking of which, we've just finished adding achievements, giving us that extra step of credibility as a Steam game!